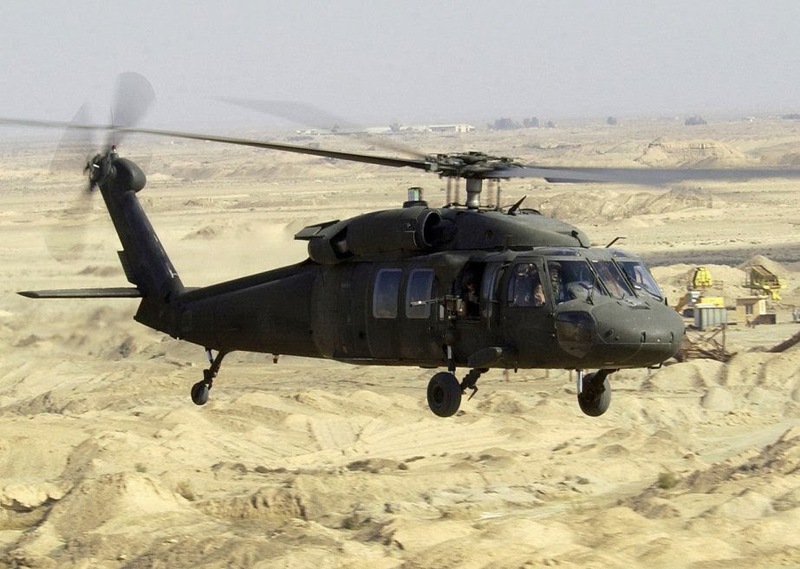 Gevo, Inc., the world's only commercial producer of renewable isobutanol, announced that the U.S. Army has successfully flown the Sikorsky UH-60 Black Hawk helicopter on a 50/50 blend of Gevo's ATJ-8 (Alcohol-to-Jet). ATJ is a renewable, drop in alternative fuel for JP8 that addresses the Army Energy Security Strategy and Plans mandate that the Army certify 100% of its air platforms on alternative/renewable fuels by 2016. This flight marks the first ever Army Aircraft to fly on the isobutanol ATJ blend. Flight testing is being conducted at Aviation Flight Test Directorate (AFTD) on Redstone Arsenal, AL and is anticipated to be complete by March 2014. Certification programs like this are part of the Department of Defense's long-term energy strategy, as evidenced by the U.S. Navy's recent announcement of its "Farm to Fleet" program through which it will begin to blend biofuels at 10% to 50% rates with conventional jet fuel (JP-5).